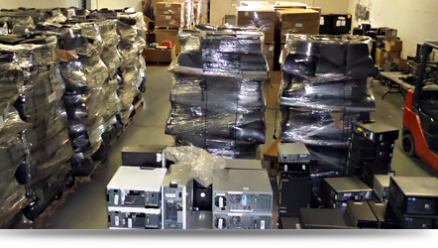 Electro computer warehouse has been in the world of marketing and dealership of computers since 1994 with an aim to provide excellent quality used and refurbished computers. We not only offer used and refurbished computers of various brands under one roof but we also believe in making our products cost effective. As value for money is what our main motive is.